Social Gap – social skills are taught to reinforce manners and respect for others. Gabriel’s House has made many significant changes over the years. 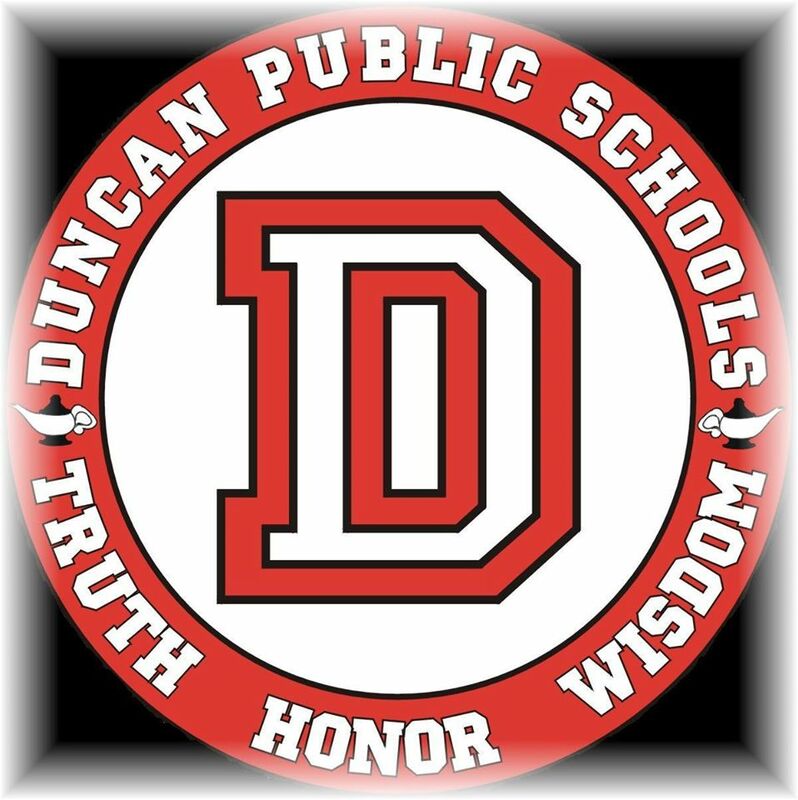 Not only has our partnership with Duncan Public Schools strengthened allowing our program to function out of one central location, but we have been able to expand our program reaching the students in the Empire school district. Our Duncan program operates out of the 9th Street Family and Education Center, located at 212 N. 9th Street. We accept applications from all children in the 1st - 5th grades attending any of the five Duncan Public Elementary Schools: Plato, Horace Mann, Emerson, Mark Twain, and Woodrow Wilson. Gabriel's House starts directly after the school day is over and is over at 7:00pm. Fridays are our early release day; children will be released at 5:30pm. 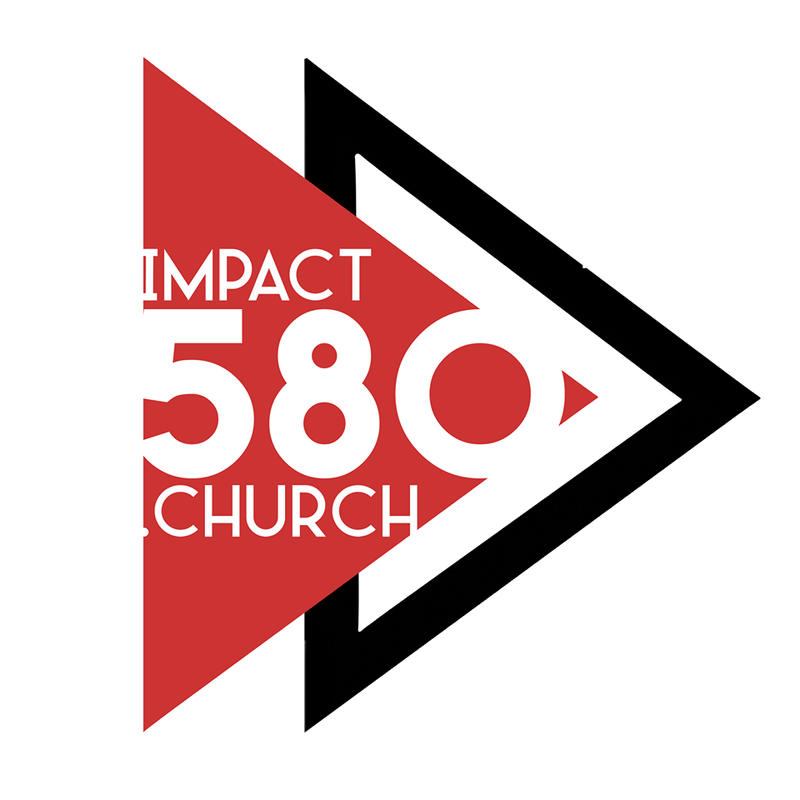 Our Empire program operates out of Fair Baptist Church, located at 3535 S. Empire Road. We accept applications for all children in Pre-K through 5th grades attending Empire Elementary School. Gabriel's House starts directly after the school day is over and is over at 6:30pm. Fridays are our early release day; children will be released at 5:30pm. Gabriel's House, founded in 1998, is a 501(c)3 Christian based non-profit organization governed by a Board of Directors. The program is supported with funds and in-kind donations by local churches, United Way of Stephens County, private grants and donations from local individuals, organizations, businesses and the Christian Community. Gabriel's House works in partnership with the Duncan Public School System, the Empire Public School System, Stephens County Sheriff Department, United Way, and the Regional Food Bank (click here to see the full non-discrimination statement) to offer these services and enrichment opportunities to the children enrolled in our program. Gabriel’s House does not endorse or teach any denomination’s doctrine or belief. We emphasize Christian values and character assets, moral standards, stressing respect for others, healthy self-esteem, and good social skills. We are ready to meet and help your child grow! For more information about how to enroll your child or questions about Gabriel's House Academy, please see the "Contact Us" tab at the top of the page.